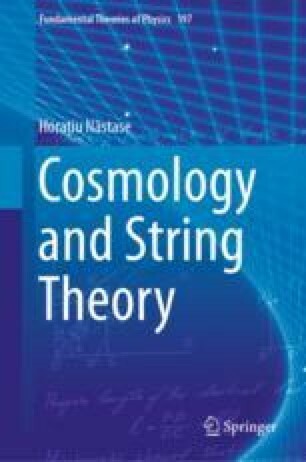 In this chapter, I will describe the thermal history of the Early Universe, i.e., the evolution of the particle species in it. After describing the Hot Big Bang scenario, and why it is required, we will calculate the thermodynamics of various particle species in the Universe. The evolution of the particle species during the radiation dominated era will be then described, and finally we will look in detail at neutrino decoupling.